You know how we’ve been talking about the high-fat foods and the damage they can do to your health. Well, there are others that do good for you and consuming them more shines good health and balance. What I want to tell you is that fat is back and this time is more serious that it has ever been. Somehow we found a way to eat less of these healthy foods that promote fat loss and healthy lifestyle because of their high-fat content. At the beginning of this survey, I want to tell you that there are two types of fat. The first one is bringing all the damage, while the second one is healthy but “burns” alongside the bad one. In the new Dietary Guidelines for Americans, the USDA and Human Services removed the limit for fat consumption in the American diet. This came for the first time in 35 years. Can you handle the achievement? Even though I’m against the consumption of some of these healthy foods, people are noticing significant improvements in their well-being. Evidence show that eating high-fat foods like nuts, vegetable oils, and fish act protective over your cardiovascular system. They will help you absorb more vitamins than you do with the regular diet, as well. So, with that being said, I want to show you seven high-fat foods I think you should include in your diet. It replaces the vegetable oils that can lead to many diseases and worsen your well-being. It’s the original healthy fat. According to Spanish researchers, the various components of the olive oil include oleic acid and secoiridoids that protect your body at the cellular level. It’s the brain food. Every type of fish out there is full of omega-3 fatty acids that are essentials for your brain function. 8 ounces per week is enough to get all the healthy amounts in your system. They will fight inflammation and chronic diseases. I’m talking about fish like salmon, herring, anchovies, shad, sardines, trout, Pacific oysters, Pacific and Atlantic mackerel. That guacamole has your name on it. They have the ability to lower inflammation that leads to cardiovascular diseases. In 2014, a study conducted by Mexican researchers did a test on rats. They were feeding them too many sugars and gave them symptoms of cholesterol, high blood sugar, metabolic syndrome, and triglycerides. After this, they fed the same rats avocado oil that came in lowering the levels of triglycerides and LDL cholesterol in their blood. Your favorite food for breakfast. 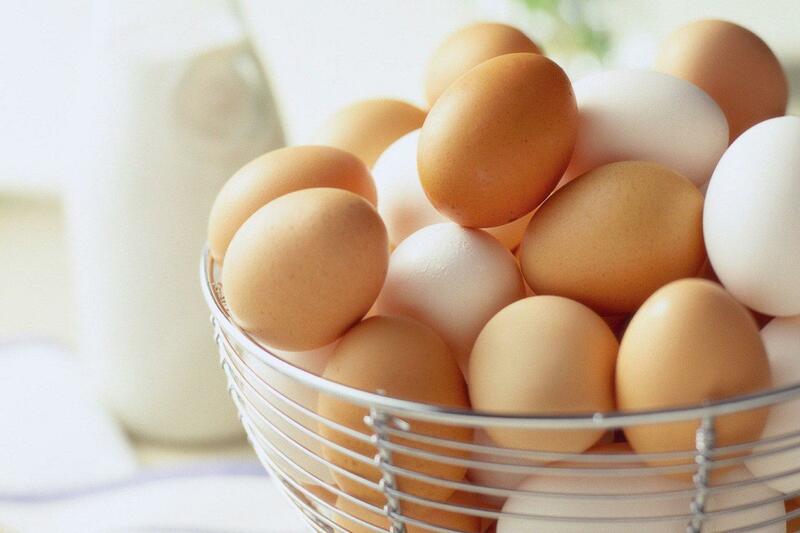 Many researchers and people believe that eggs give them cholesterol. However, the cholesterol you eat doesn’t have that much in common with the amount of artery-clogging LDL cholesterol in your bloodstream. Now, new researchers talk about the ability of the eggs to boost your metabolism in the morning and make you feel full for a longer period. The snacking heaven for “snackers.” A handful of this powerhouse is packed with the number of nutrients like vitamin E, amino acids, and unsaturated fatty acids. In a study published in the British Journal of Nutrition, one ounce per day of nuts gives you 50% lower chance of diabetes, 30% reduction in heart disease, and 50% lower chance of stroke. IF you want them to be as healthy as possible, eat a handful of nuts without any additions like sugar or vegetable oils. There is no need for oils as they have enough on their own. The good cook. I gave it that name as it makes the food more delicious. Using only a teaspoon of this high-fat food will enable you to cook tons of food. The largest taboo between the high-fat foods researchers. According to a group of researchers from Louisiana State University, when you eat dark chocolate that produces anti-inflammatory compounds you are equipped with a protection shield for your cardiovascular system. The sweet one might keep you slim, as well. According to another study published in the Archives of Internal Medicine, people who eat chocolate at least five times a week, have lower BMI and are lighter than those who avoid it. READ NEXT: How to Switch Your Body into Fat-Burning Machine? There you have it. 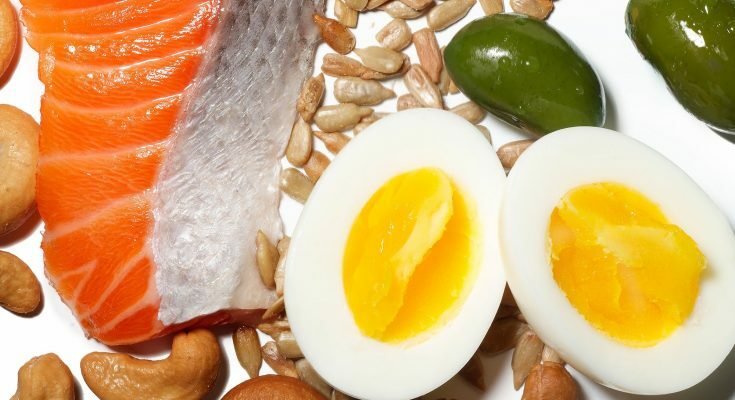 Other healthy high-fat foods should be on this list. But I think you’ll be okay if you include only these seven foods. Don’t forget to let your friends know about this. Use the sharing buttons below and tell them why they need enough fat in their lives.